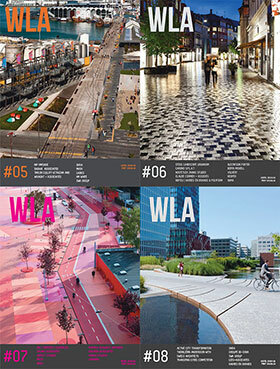 We have just released Volume 2 WLA Magazine which includes editions WLA05, 06, 07 and 08. These volume bundles are a great way to purchase multiple editions of WLA Magazine at a discount. 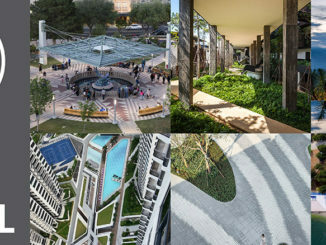 Volume 2 includes amazing projects from Taylor Cullity Lethlean, BIG, Sasaki Associates, OKRA, SWA, STOSS LU, Gufstafson Porter, HOSPER, Shma, Topotek1, ASPECT Studios, Balmori Associates, Martha Schwartz Partners and many more.